Rollo and Amy are joyfully expecting their first child soon! 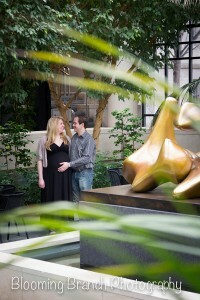 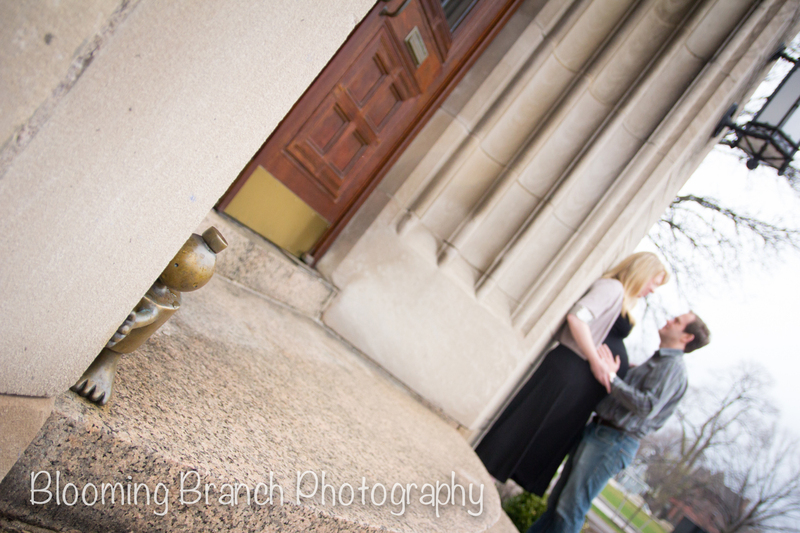 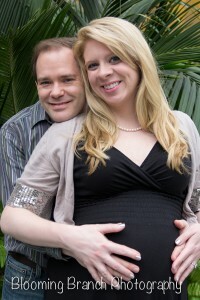 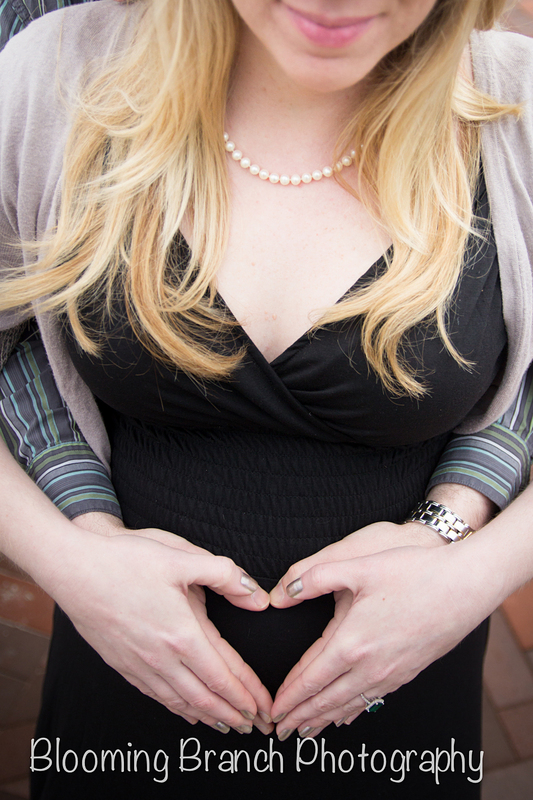 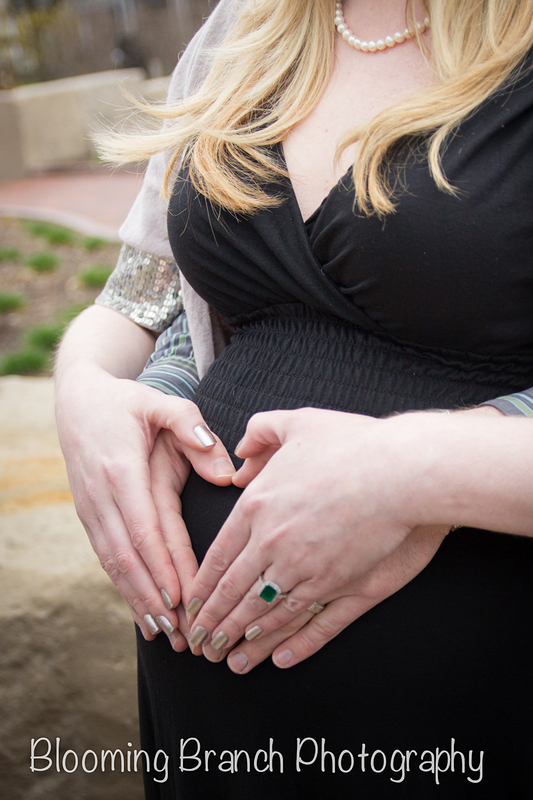 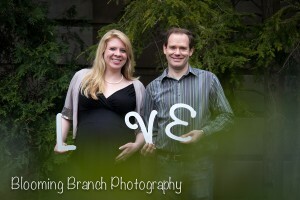 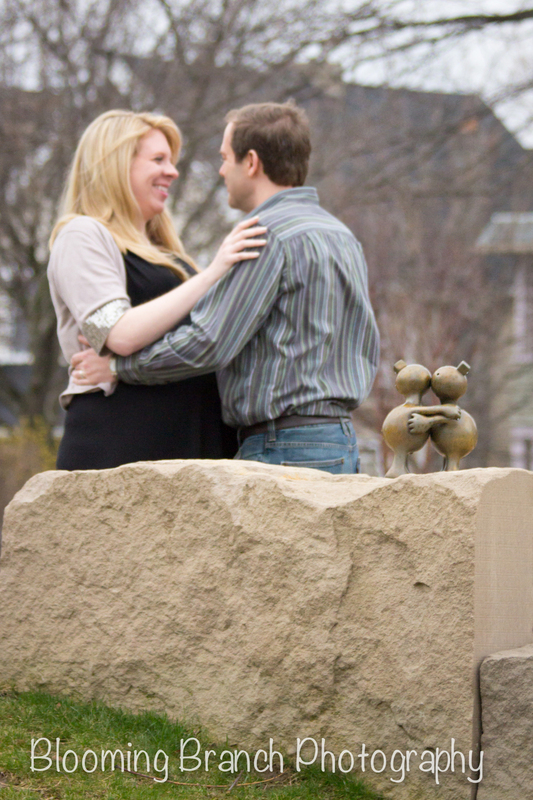 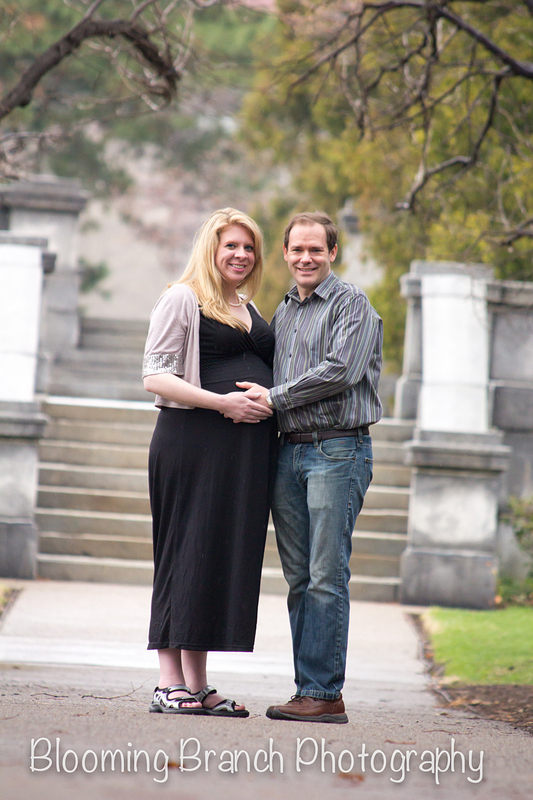 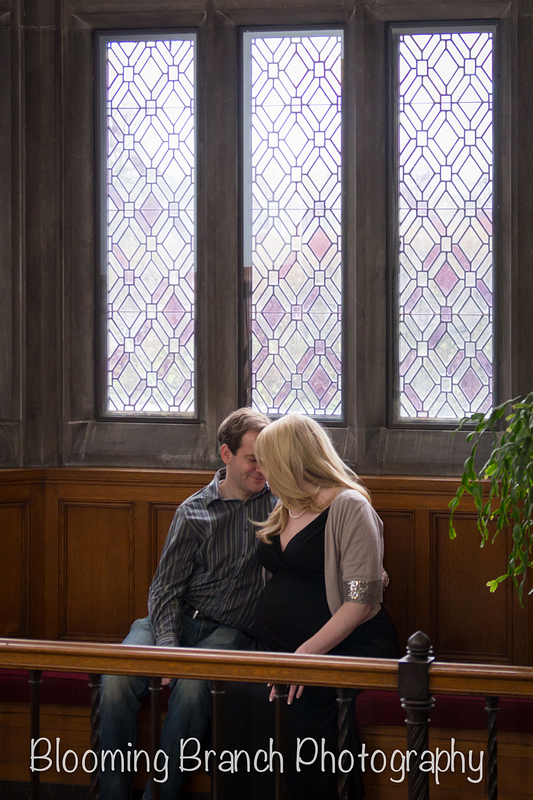 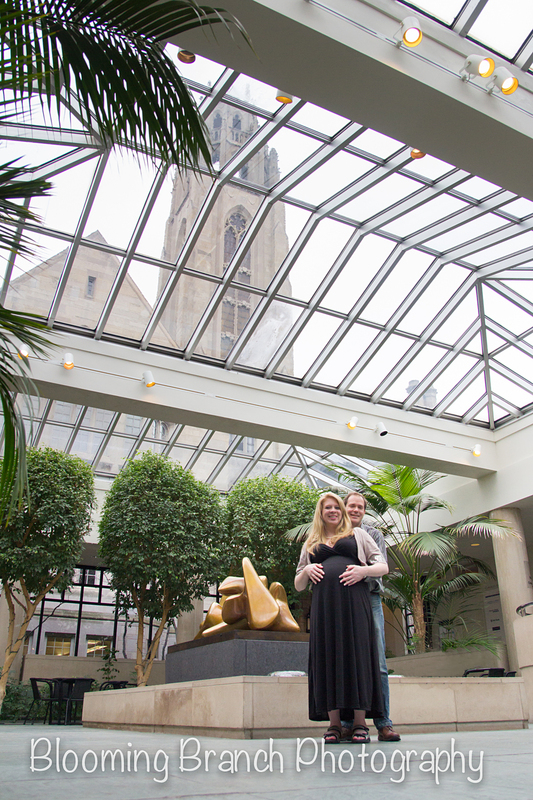 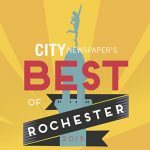 We went out to the Memorial Art Gallery to capture some maternity pictures before the bundle arrives. 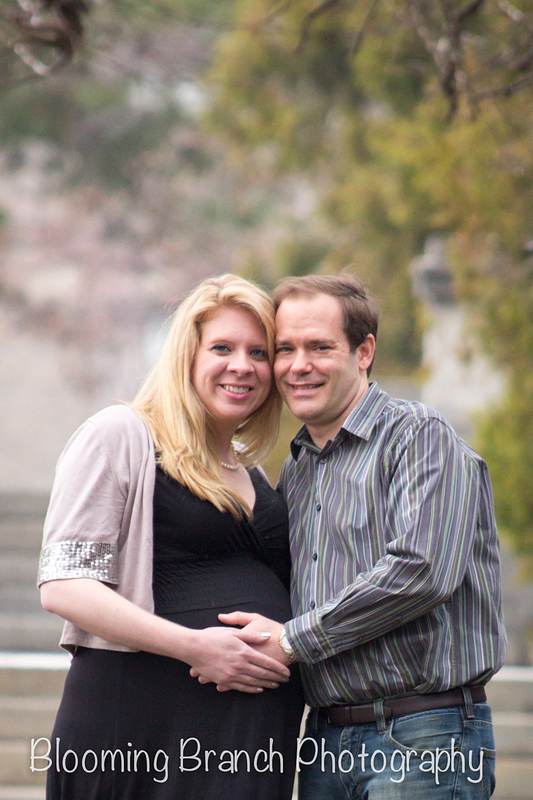 We fought the rain, but it did clear up for a few minutes so we could get some outdoor pics. 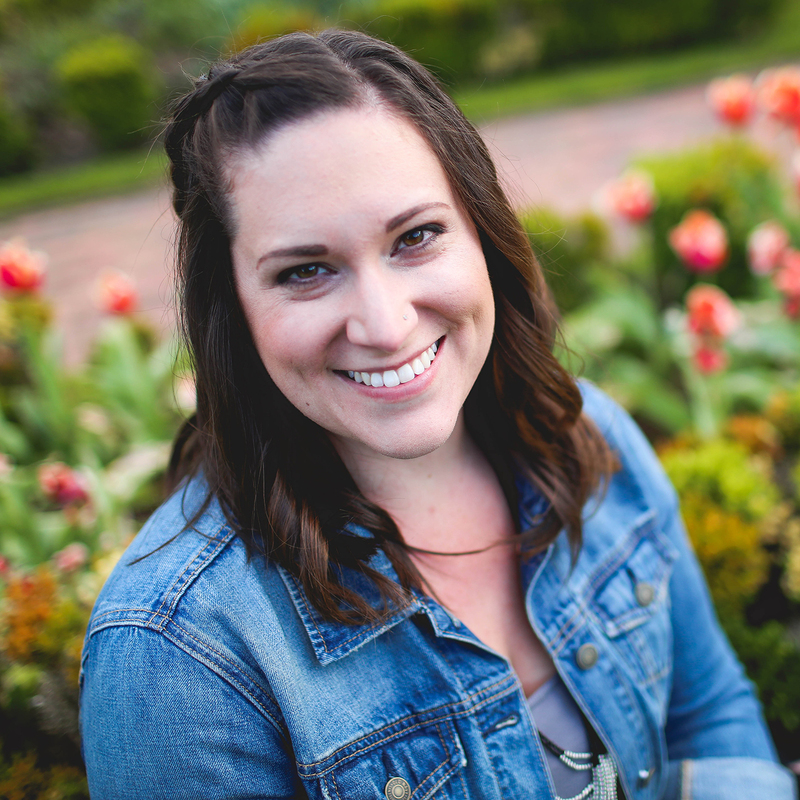 I also was joined by my second shooter, Jess who got some great shots – thanks, girl! 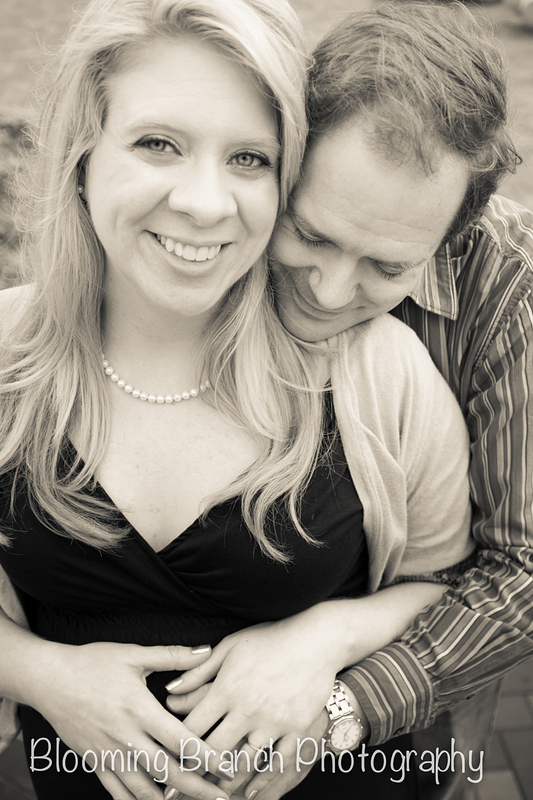 Amy, you are gorgeous! 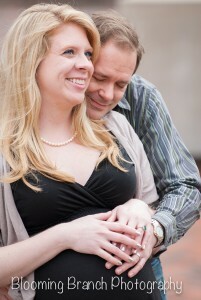 I am so happy for you two and can’t wait to meet the little one!